If you're in the market to build a home, YOU'VE FOUND THE LOCATION! 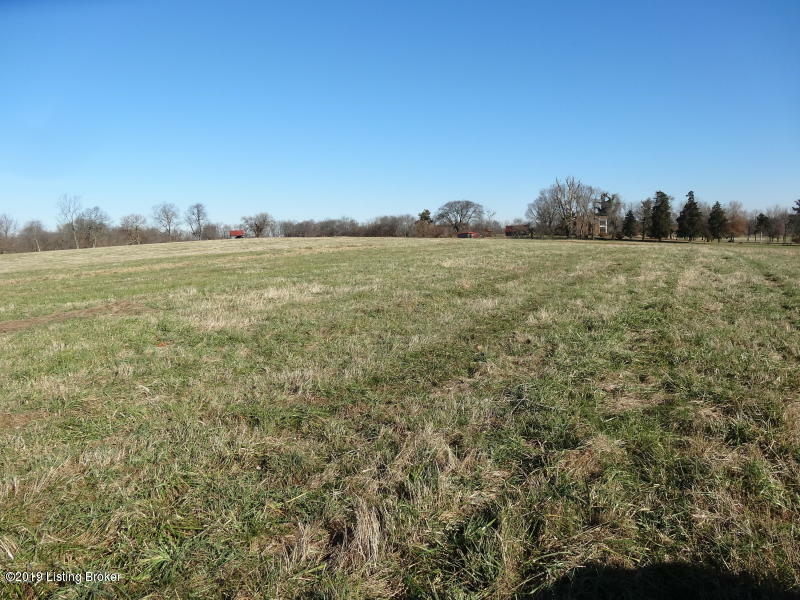 This 2 acre parcel is located in Waddy, minutes from 64. Land is nestled into a rural setting with city water, (meter already on land) access to KU electricity, AND Atmos Natural Gas! THIS IS IT! You can stop looking! Call me today for a private showing! Listing courtesy of Weichert Realtors-H. Barry Smith Co.